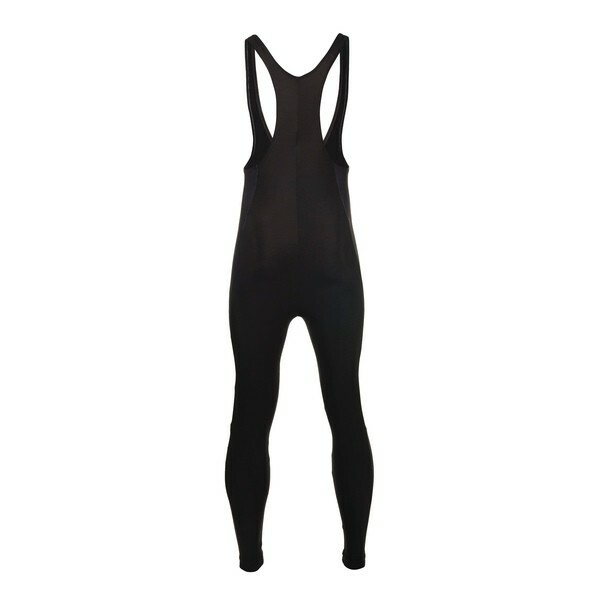 Classic skating pants, or thermo tights for ice skate training, made of Temp Control stretch fabric. 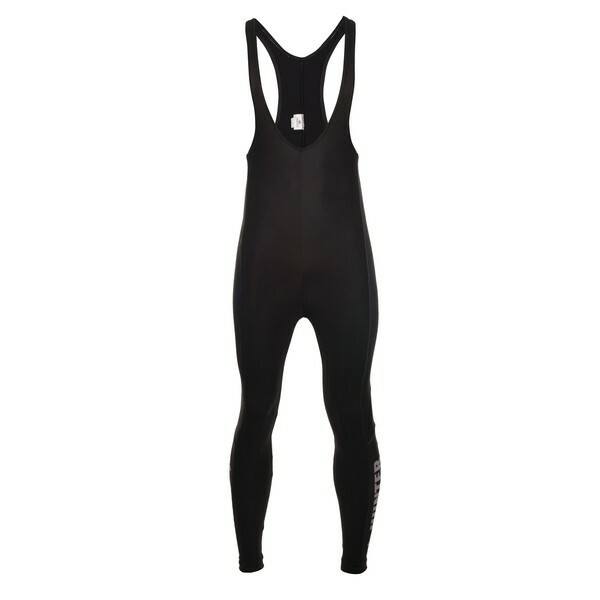 As a result the skating pants are very elastic, dimensionally stable and moisture conveying, also highly insulating. Especially suitable for use in colder circumstances on the ice rinks or natural ice. The side panel in the skating pants ensures optimal uniformity with the (already existing) house style of the association, club or team.